Okay, so I know last week I said something about doing this on Thursdays, however, it seems I can never meet my own deadlines. At this rate, it appears I'll be late to my own funeral, and quite honestly I won't complain about that. Anyway, I've only spotted one or two new giveaways on the interwebs this week so I'll get straight to it. Earlier this week the Hiking Lady announced a giveaway for the ladies. She's teamed up with Moving Comfort to give one lucky reader a sports bra that is tailored to your particular needs. She's going to pick a winner today so you'd better hurry if it isn't too late already. Head over to the HikingLady.com for all the details on this giveaway. The only other new giveaway I've seen is this week's "Gear Review Opportunity" over at the OBN. 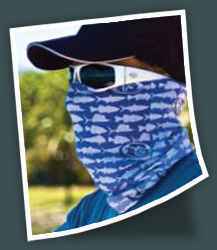 This week they are giving SunBandit™ Protective Headwear to two lucky bloggers in the OBN directory that comment on the review opportunity post. They will pick two winners via the RNG on Sunday. That's all the new stuff for this week. 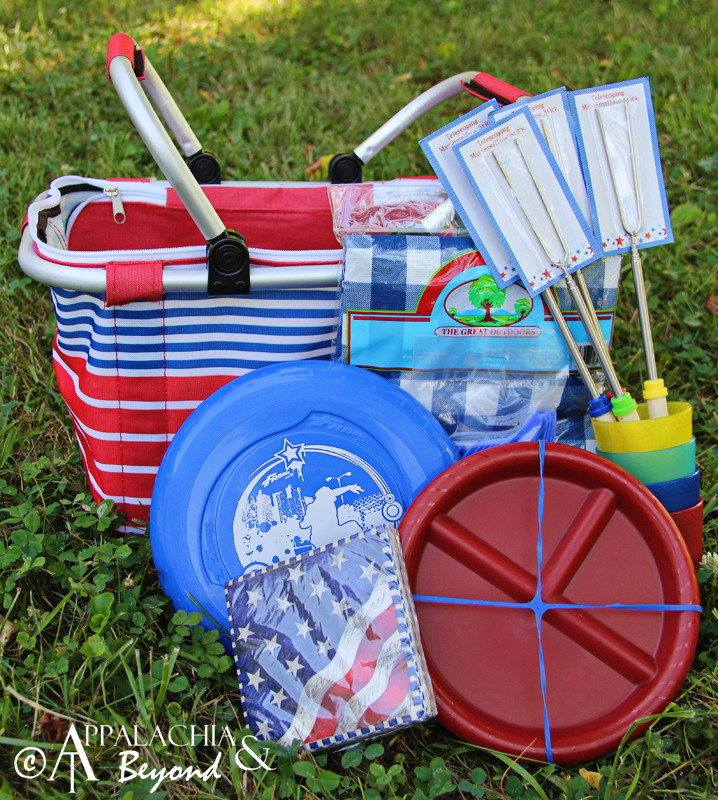 Don't forget we are giving away a wonderful picnic prize pack. We will select a winner on Sunday. So if you haven't entered yet, you better hurry, you only have until 11:59pm EST tomorrow night to get entered. Other giveaways that are still going on include the Kupilka giveaway at Hiking In Finland, the Terramar base layer package at Outdoor Informer, and the Grand Trunk Hammock giveaway at PA Hikes. We hope you all have a great weekend enjoying the outdoors. We'll be picking raspberries in case you were wondering.